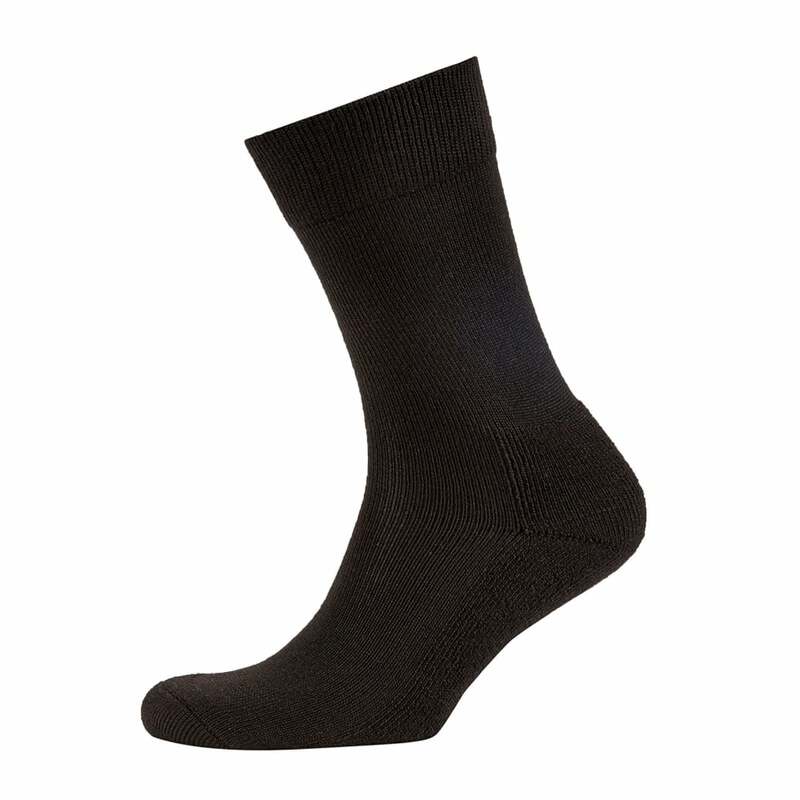 The Sealskinz Thermal Liner Sock is a thin-weight close-fitting inner sock made from loop pile Merino wool. The sock can be worn on their own or under another pair of Sealskinz socks for added thermal insulation. The high Merino wool content provides enhanced comfort and moisture control. Merino wicks moisture and can absorb and release 10 times more moisture than synthetics.